What Could Be Classier Than Completely Covering Your Car in Actual Diamonds? Gemballa, a renown German Porche tuner, has recently announced the ultimate way to ugly up your luxury vehicle. 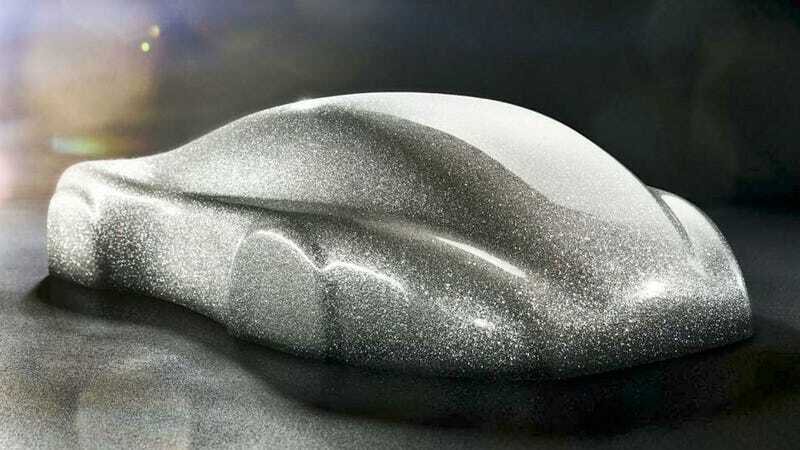 It's created a sparkling paint finish made from actual crushed diamonds. Not metal flakes, not glass fragments, but nature's most precious gemstone. Not surprisingly, Gemballa is staying mum on the pricing details, it's presumably one of those 'if you have to ask you can't afford it' options. But they have shared some details on its creation, which includes grinding the diamonds small enough to be applied like paint, but large enough so that they'll still sparkle in the light. It turns out that as long as the concentration was high enough, even a fine diamond dust would stay as brilliant as a diamond ring. And since diamonds are one of the hardest naturally occurring substances, we're going to also assume the coating also makes your vehicle completely invincible.